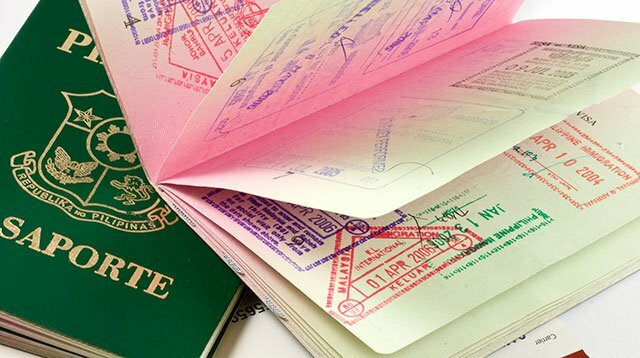 Only those under 18 years old will be issued passports valid for five years. On May 16, the Senate approved on third and final reading Senate Bill No. 1365 or the Philippine Passport Act, which will extend the validity of the Philippine passport to 10 years. "Under the bill, regular passports will be valid for 10 years, instead of the current five. Only those who are under 18 years old will be issued passports valid for five years," notes CNN Philippines. The report added, "A counterpart bill, House Bill No. 4767, was passed on third and final reading in the House of Representatives last February 13." The Department of Foreign Affairs likewise pointed out that "there are 27 different sites all over the country, where Filipinos can apply for their passport."